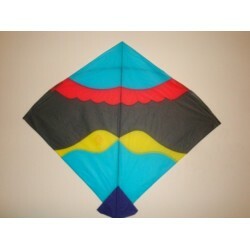 Pakistani Kite gives you a chance to play Pakistan's favorite board game. Ludo - a game which was also played by the great Mughal Emperors, is one of the favourite games of all times and for all ages. Even today everyone loves to play this game in their leisure time. 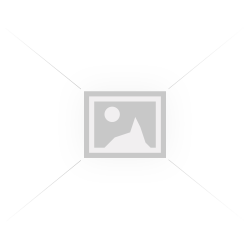 This game comes in a hard cardboard sheet and is available in attractive designs and colors. Snakes and ladders is also included on the other side of this board. 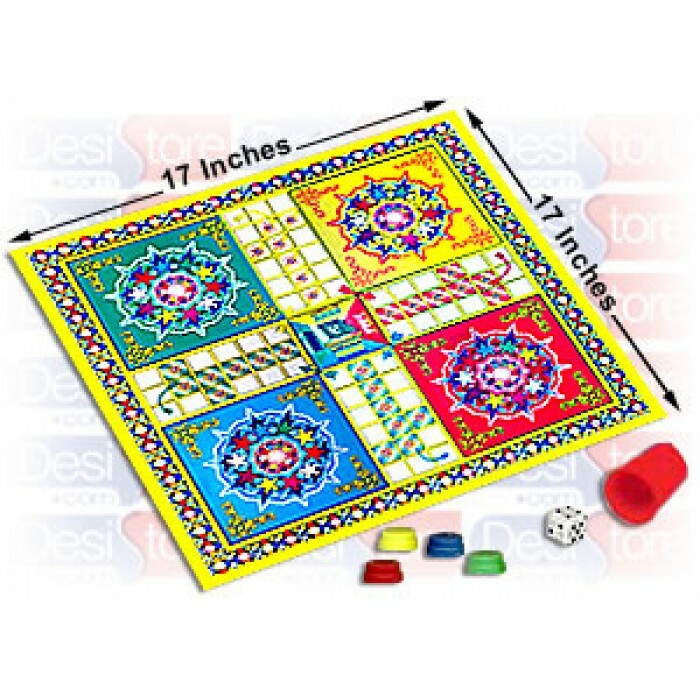 This ludo comes with 16 counters/discs (4 in each color), a die and a die-box. You do not have to be an Emperor to play this game but would feel like one, once you win the game! A fun-filled game for the whole family which will definitely remind you of the days of your childhood. 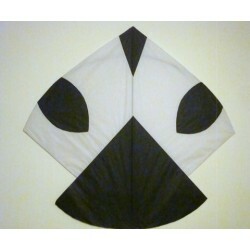 Note: Please note that the color and design of the ludo may vary from order to order. 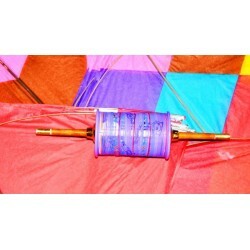 The Fighter Kite, made in India is called a "Patang" or "Guda". 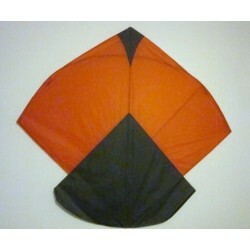 Kites ( Patang) available in 3 di..